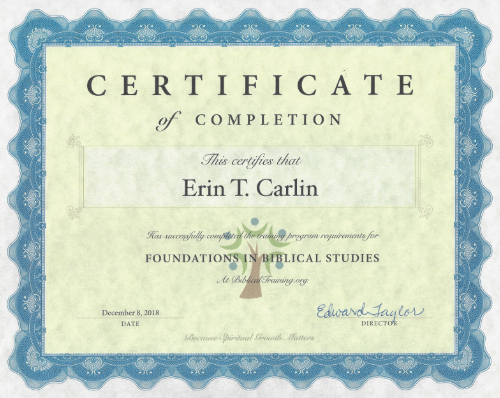 The Foundations Bible Diploma provides a structured way to learn the Bible at a foundational level. It requires a 33 week commitment at an introductory price of $395. The program makes use of the core Foundation classes, provides a schedule, and encourages you to work through the classes in a group of people (a "cohort"). You will be awarded a beautiful diploma when you have completed all your work, and we are there to support your journey. Because we learn better in community, we encourage you to find a group of friends and study together. Therefore, you are able to create your own private cohort and invite your friends to study with you. Our tools allow for communication with other members of your cohort, and also allow the mentor to watch and encourage those in the cohort. Here is a short video that shows how to sign up. The year is divided into three quarters of twelve weeks each. It requires 3 hours per week. 60-90 minutes each week for listening to the lessons (except for a few weeks), 30 minutes of private, guided reflection time, and then an hour to meet in person with your small group where you can talk through the issues raised by the lessons. Here is the schedule for Track One (which uses Old and New Testament Survey classes) and Track Two (which uses the 52 Major Stories of the Bible class). 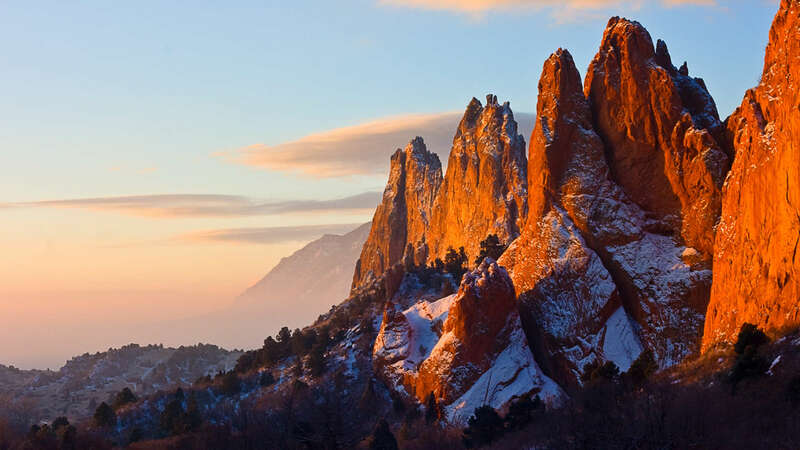 If you start the week of January 7, 2019, your learning will be in sync with others, which makes the forums and other communication tools more effective. Enrollment will be open only until Friday, January 11. These are timed classes and it is important that people move through the classes at the same time. The next enrollment will be for the Fall of 2019.